Air inside passenger compartment is kept clean at either recirculation or fresh mode by installing in-cabin microfilter into blower unit. Refer to "Schedule 1" or "Schedule 2". Caution label is affixed inside the glove box. 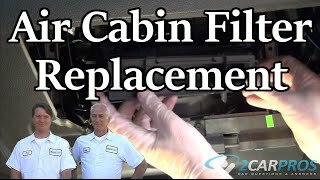 3.Remove the in-cabin microfilter from blower unit. 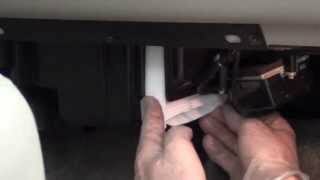 4.Replace with new in-cabin microfilter and reinstall cover on blower unit. 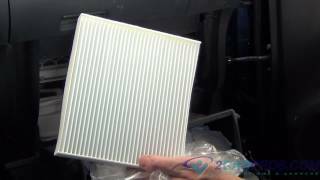 Learn when and how to replace your car's cabin filter. We are a team of ASE certified mechanics that have created this service guide. The Heat On My Daughters Sentra Is On, Weather You Use Ac Or Heat. It Seems Like An Electrical Issue. Any Idea?